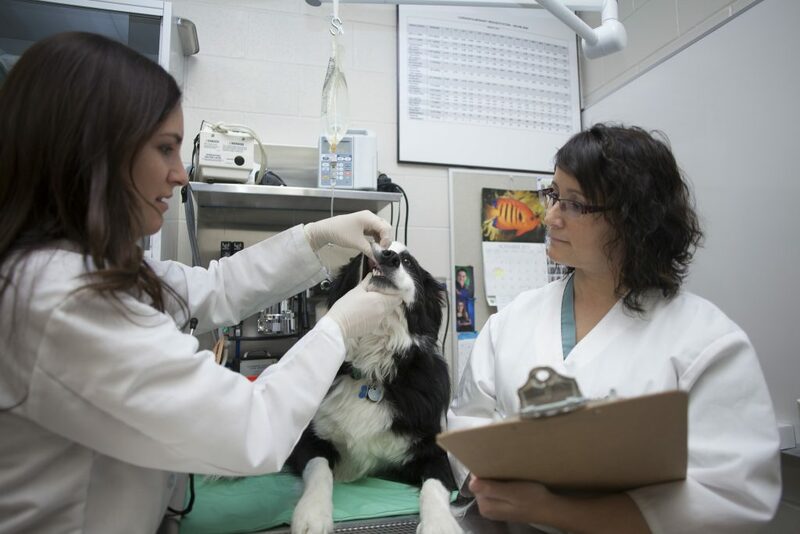 The Top Social & Scientific Experience for Registered Veterinary Technologists & Technicians! Register today to benefit from the early bird fees! 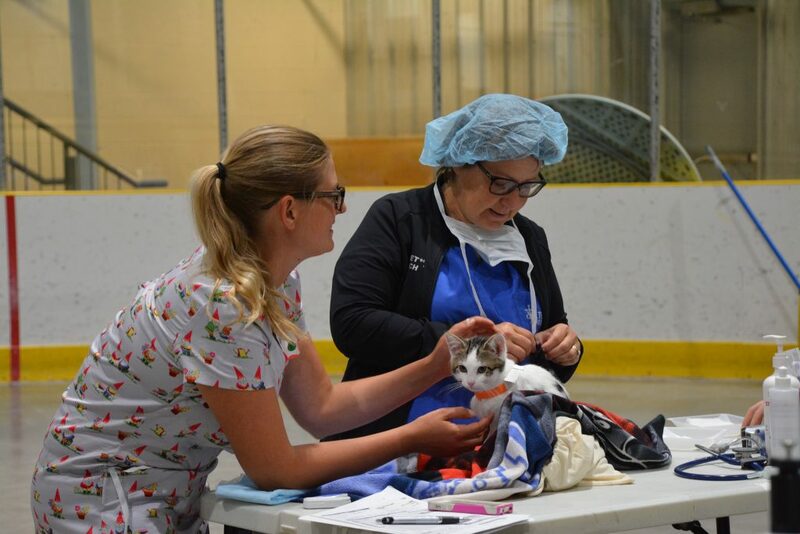 The World Small Animal Veterinary Association (WSAVA), the foremost platform for veterinarians, is joining forces with the Canadian Veterinary Medical Association (CVMA), for a highly anticipated Congress, that will take place in Toronto, Canada, between 16-19 July 2019. 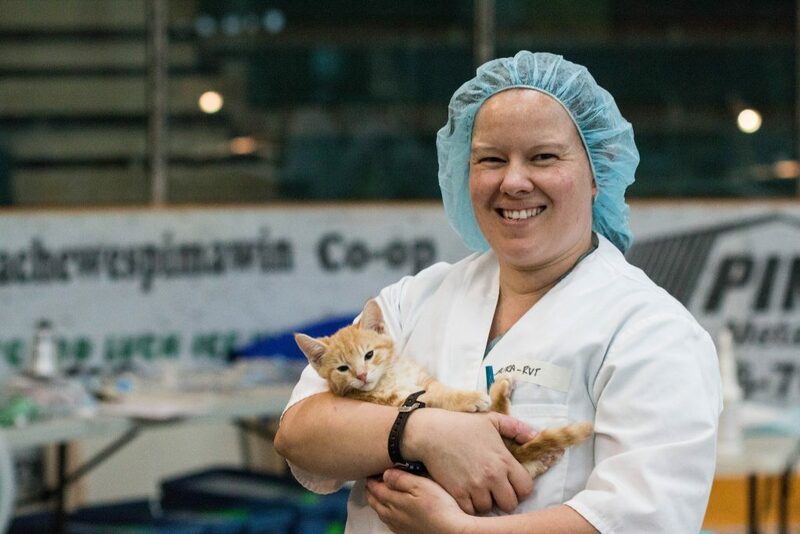 As the newest member of the WSAVA Global Community, the Registered Veterinary Technologists and Technicians of Canada have worked closely with the WSAVA and CVMA Congress planning committee to officially bring NEW topics and speakers in high demand by RVTs and members of the veterinary team. 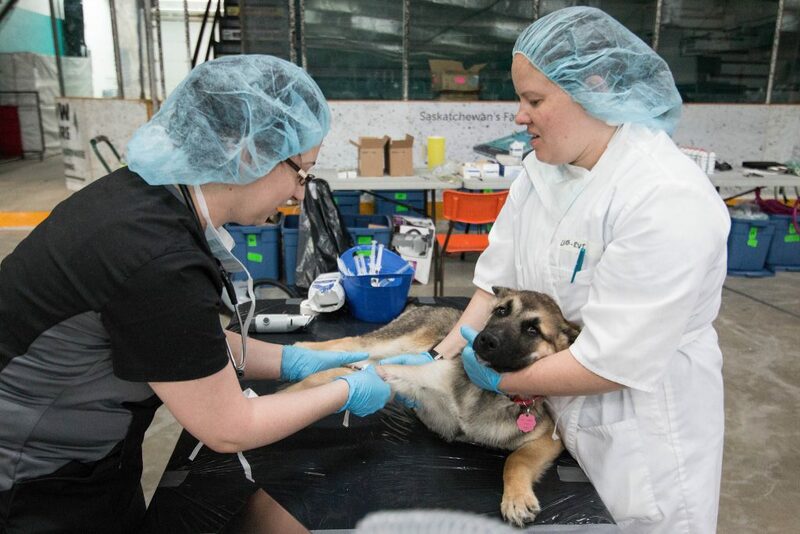 RVTs and Veterinary Team Members are welcome to attend any and all congress sessions, a NEW Vet Tech Stream and Practice and Team Development have been added to WSAVA/CVMA 2019 Scientific Program. Team Culture – what is it and how do I bring it to my team? 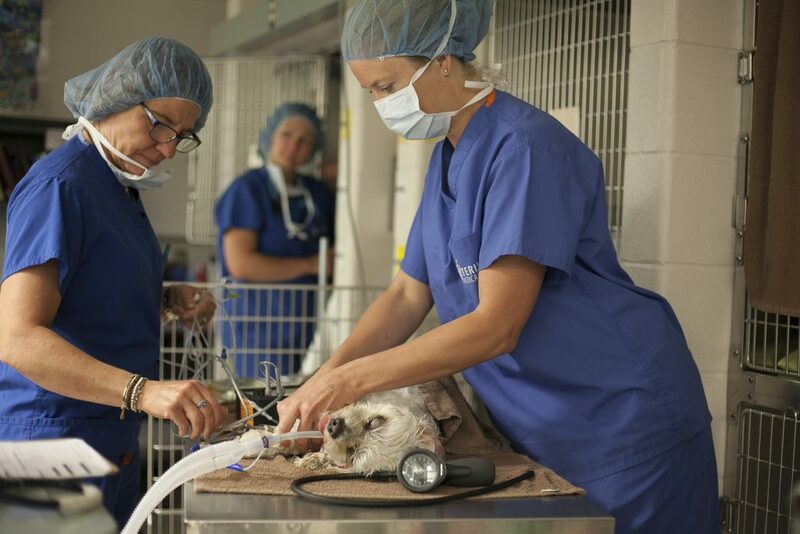 This is an international opportunity, in Toronto, for RVT’s to network with veterinary colleagues from around the world. RVTTC invites you to join us for this fantastic opportunity to learn, share and experience our global veterinary community first hand! Register today to benefit from early bird savings! 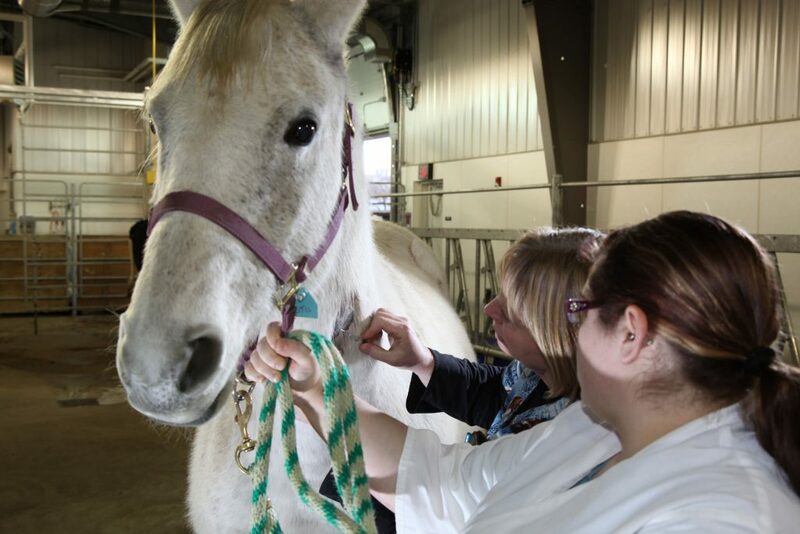 Please Note: Daily rates will be available for Registered Veterinary Technicians, Vet Nurses, and Students closer to the Congress. Stay Tuned!